Fine arts is an important part of our learning. We offer music and visual arts to all students. 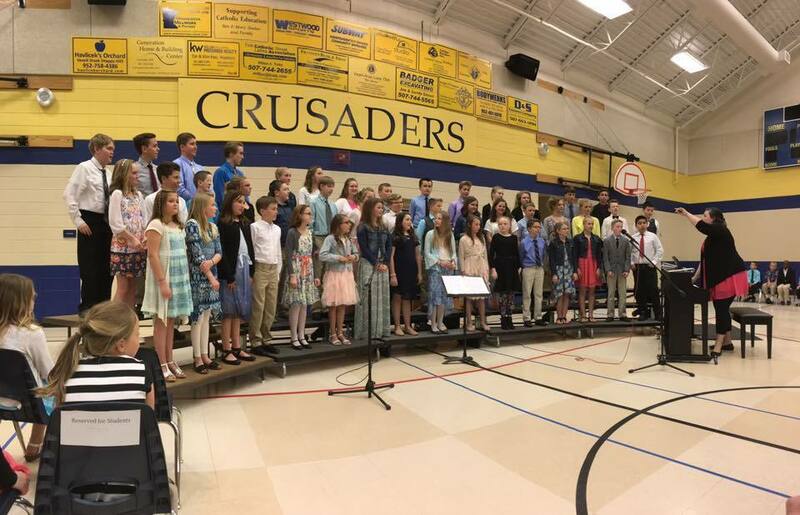 Our students also sing in choirs and act in plays.